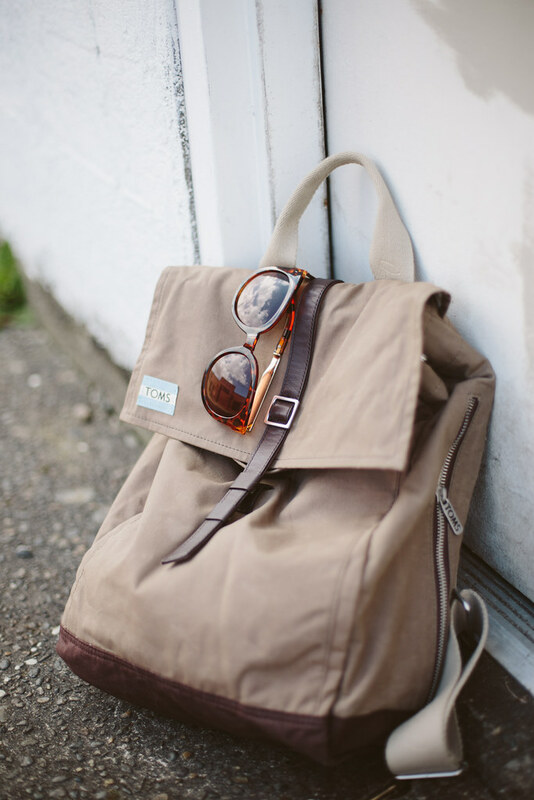 toms waxed canvas bag giveaway! f you were here earlier today you probably saw I hinted at a TOMS giveaway... and here it is! 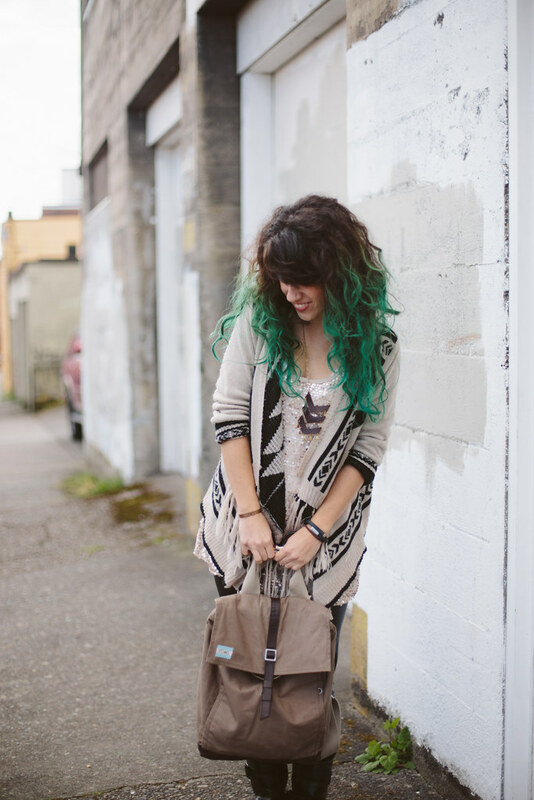 You can win one of these gorgeous olive waxed canvas backpacks! I really love this pack. It's got a laptop/tablet sleeve, pockets for your phone and other items, and my favorite little feature is the zipped side pocket, which is super easy to access while still wearing the pack on your back! One of my least favorite things about backpacks is having to take them off and dig around inside to find what you need. I found myself throwing my keys and phone in that little pocket because it was so easy to just zip open and grab those things I need frequently. 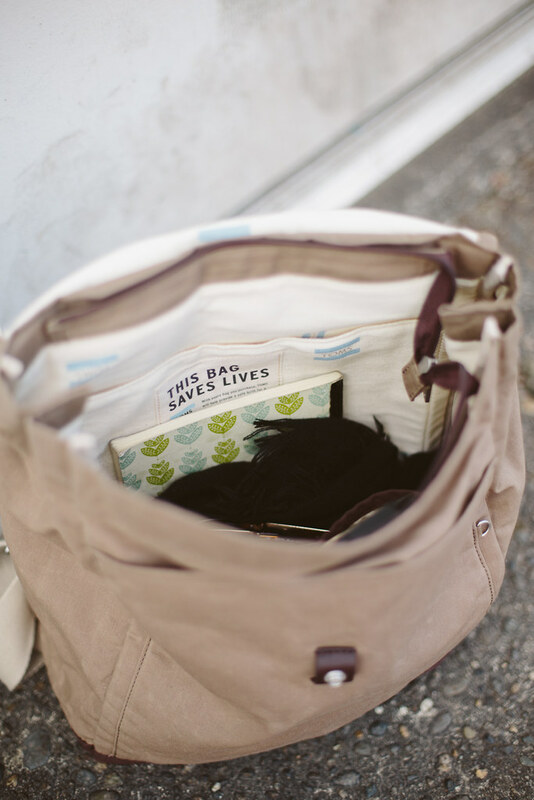 Scroll down and enter the giveaway for a chance to win this cute and uber practical little bag!